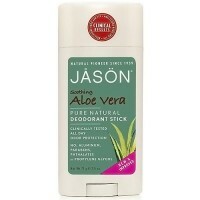 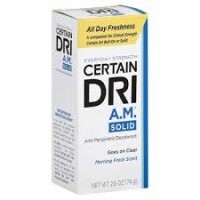 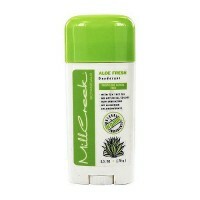 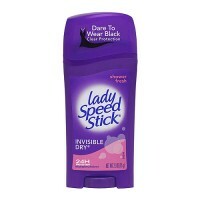 It is unscented, hypoallergenic, non-sticky and non-staining. 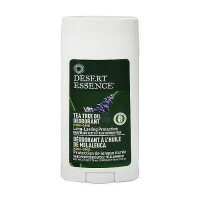 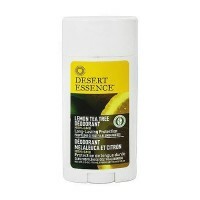 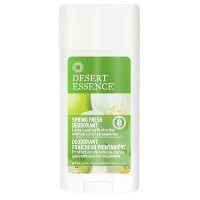 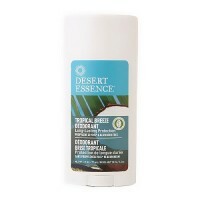 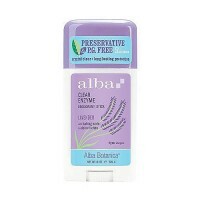 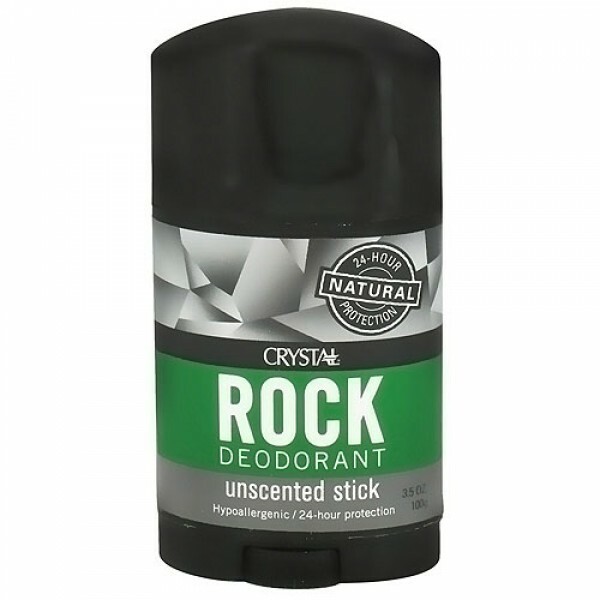 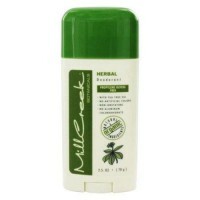 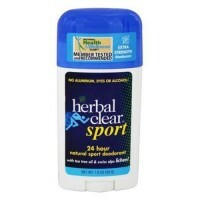 Crystal Stick Body Deodorant is made of natural mineral salts and is completely free of perfumes and chemicals. 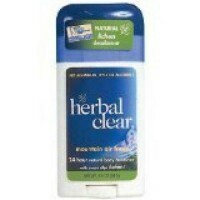 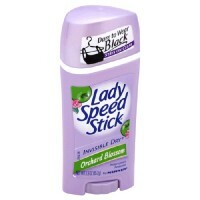 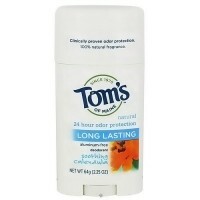 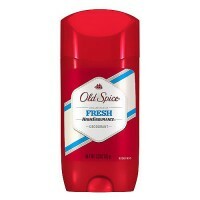 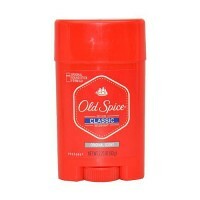 It eliminates body odor. 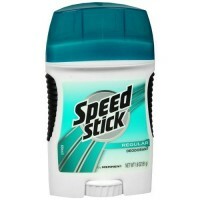 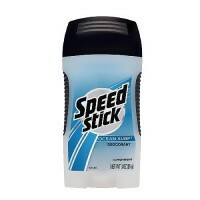 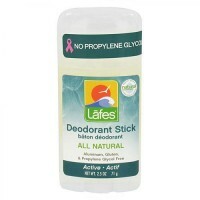 Crystal Stick will leave an invisible protective barrier against odor-causing bacteria on your skin. 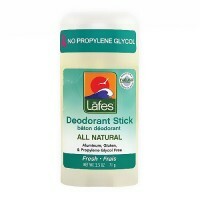 It is unscented, hypoallergenic, non-sticky and non-staining. 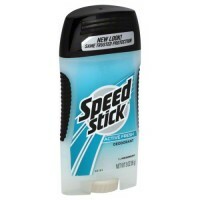 Crystal Stick is guaranteed to last over a year of daily use. 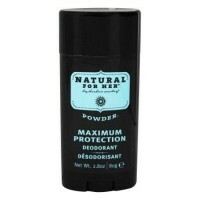 Mineral Salt (Potassium Silicate), Ammonium Aluminum.